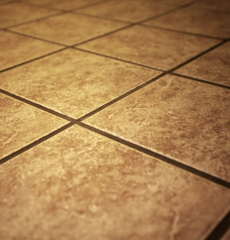 When was the last time you updated the look of your floors? 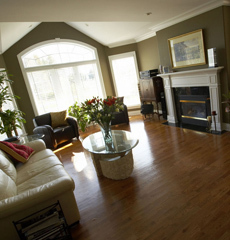 Professionally installed flooring instantly refreshes and rejuvenates any room. Flooring covers such an extensive area inside your home that it’s important to leave the installation up to the experts. 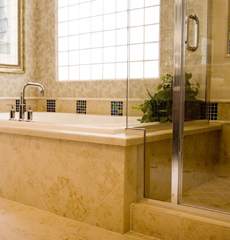 With M & M Custom Design, you get expert advice from a professional designer in the comfort of your own home. 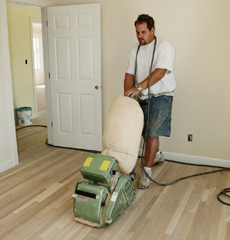 With the peace of mind that only comes from knowing that the job was done right, you will reveal the transformation of your floors with a look that is personalized just for you. Whether you’re looking for hardwood, tile or natural stone, trust our flooring installation experts to get the job done right the first time, with great flooring that reflects your style and beautifies your entire home. 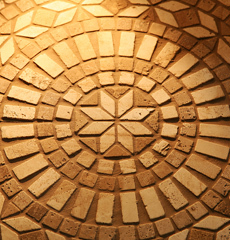 Hardwood, Ceramic, and Natural stone Installation: What does M & M Custom Design offer? 1. Schedule a free in-home consultation: our flooring consultant will visit your home to discuss your project. Your consultant will help you choose from our wide variety of style, design and materials to help you decide which flooring is best for you. 2. Schedule your siding Installation: Once you have chosen M & M Custom Design for your flooring project, a representative will call to schedule your pre-installation inspection. During the inspection we will ensure all components of the project have been addressed and answer any questions you have about the installation process. Once the pre-installation inspection is complete a representative will contact you to schedule the installation. 3. Sit back and relax: Our team will provide start-to-finish project management of all phases of your flooring installation, from delivery to cleanup. We’ll also haul away any project related debris. M & M will ensure that your flooring is installed with proper Foundation, which is a crucial element in maintaining solid flooring for your home that will last for years. 4. 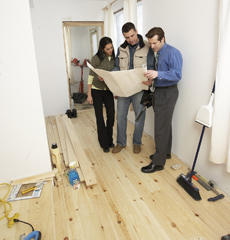 Final inspection and review: After the installation is complete, our team will conduct a final inspection of your new flooring to ensure the work meets your expectations. They will answer any questions you may have about how to care for and maintain your new flooring and will explain all applicable warranties.